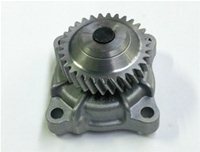 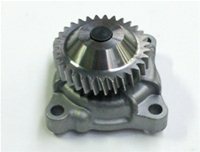 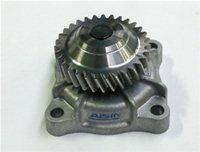 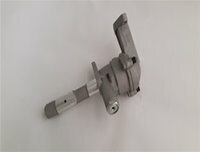 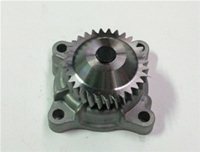 Engine Oil Pump is one of the crucial forklift engine parts. 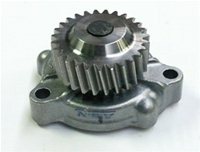 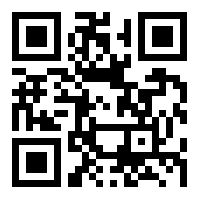 Alltrade Forklift Parts Pte Ltd. is dedicated to bring the right part on time to minimize downtime with affordable cost. 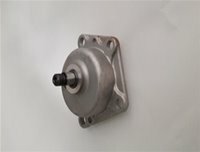 Our supply of superior quality forklift parts offers you replacement accessibility with longer parts life. 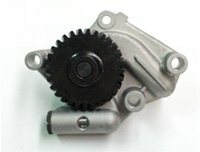 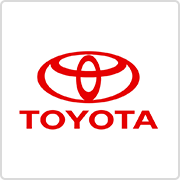 The proven reliability of our quality parts ensure the needs of your engine transmission to your satisfaction.